Thank you for visiting our our website. Elder Photography is located in picturesque Sinking Valley (Altoona), PA. George and Linda have studied under some of the best portrait artists in the country. They have attended seminars in Kentucky, California, Florida and Illinois. George has been a portrait artist for 30+ years. 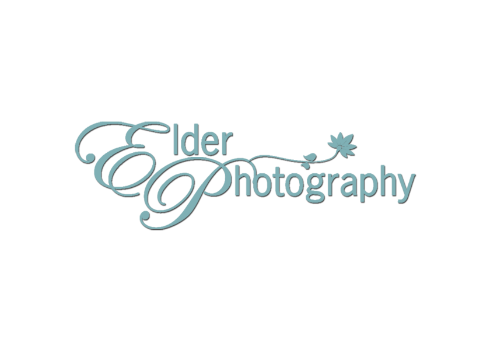 Elder photography opened for business in 1986 at the present location. In the first seven years the studio was located in our home. In 1993, ground was broken for a brand new studio adjacent to our home. The studio is approx. 2500 sq feet with two large Camera Rooms, a Sitting Area, Sales Room, Baby Room, Changing Rooms, a Production Room and a Powder Room. We are a full service Boutique Studio to capture many unique portraits and provide you with heirlooms that will last through the generations. Outside we have a Beach Scene, Post and Rail Fence, Trellis and our awesome Portrait Shak. The Portrait Shak has eight different sets with genuine brick, stone, metal and wood backgrounds which can be utilized even if it is raining. George has lived in the Valley his entire life and knows many more locations for beautiful outdoor rural portraits. Linda and George offer quality portraits, warm hospitality and an experience like no other studio in Central Pennsylvania. We look forward to meeting you in person and sharing an experience that you will cherish for the rest of your lifetime. 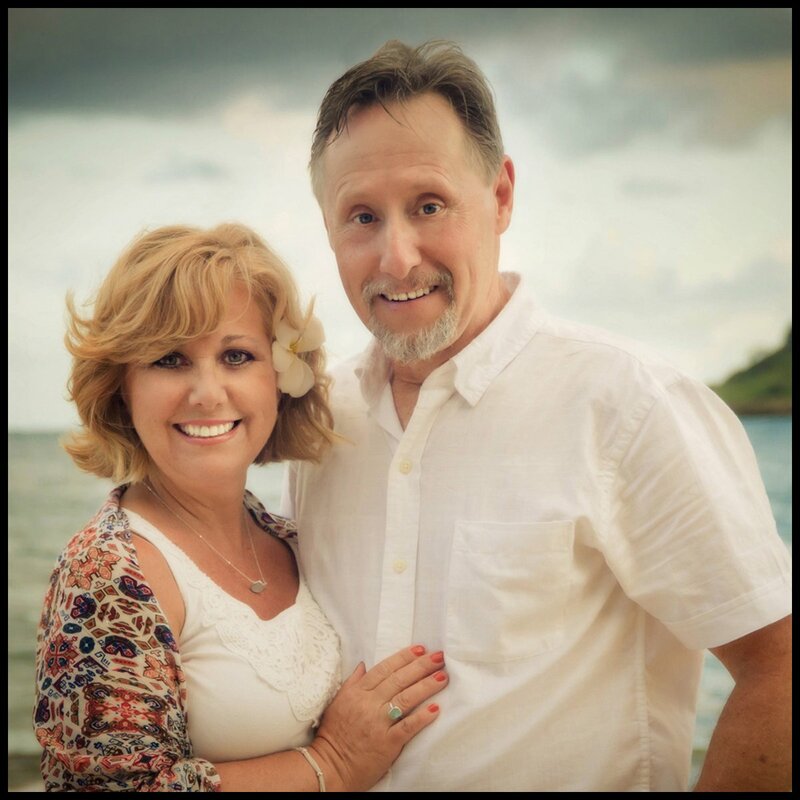 Linda and George are members of The Professional Photographers of America.